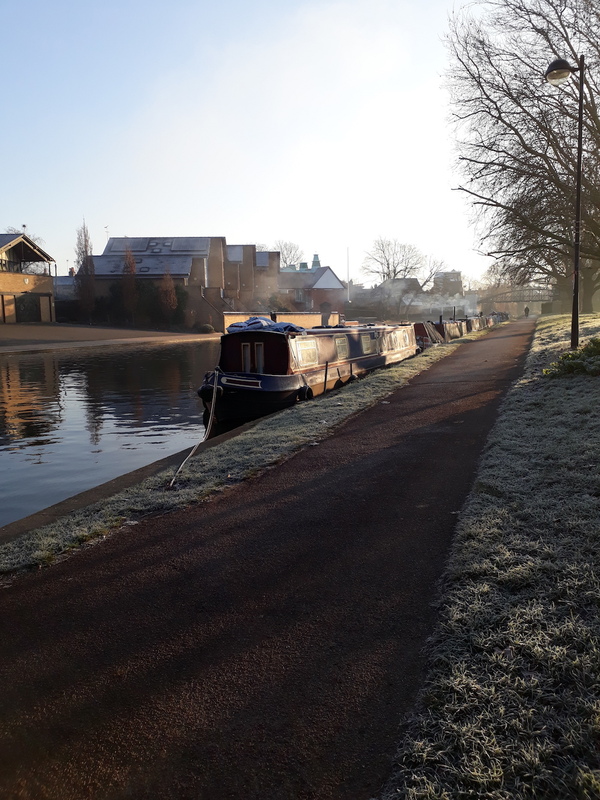 In the Waterlight Project’s first guest blog, poet Kate Swindlehurst begins with an imaginary journey along the Cam, Rhee and Mel as she reflects on the history of the river and impacts of our changing climate on our environment and in poetic responses. 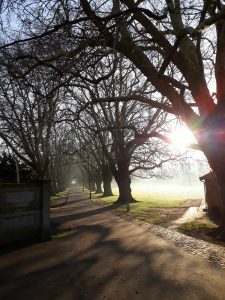 Cambridge, January, the dead of winter. Sometimes, when the weather is fine, I’m tempted after swimming to walk along the river rather than head straight home. These days I rarely swim anywhere other than in a chlorinated indoor pool and it’s 50 years since I had a dip in the Cam but early mornings along its banks can be magical and I like to think that its water still holds a part of me. Although geography has never been my strong point, I let my mind wander upstream to Grantchester and south, following the Rhee to the point where it receives the River Mel at Malton and then tracing the course of the Mel towards its source in Melbourn. Along the way I might meet my friend and poet Clare Crossman walking the dog or perhaps film-maker James Murray-White with his camera and I imagine the Cam reaching out to welcome the waters of the modest stream. 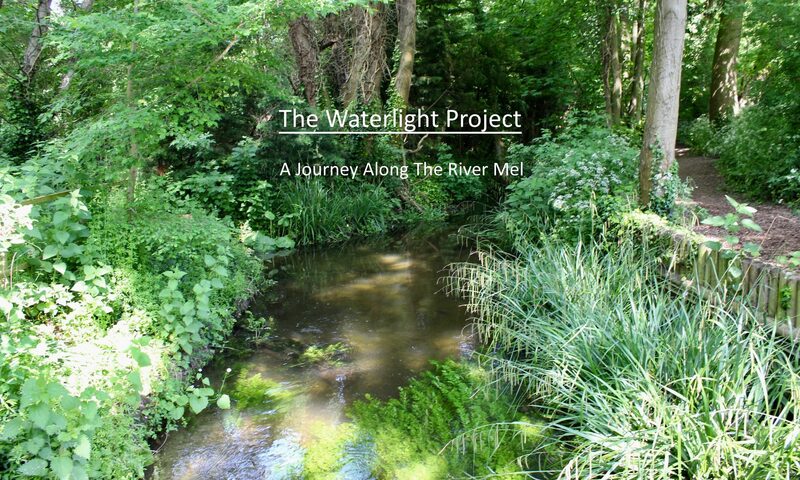 I’ve only walked Meldreth’s river a couple of times but the Waterlight website provides a compelling multifaceted picture of this small waterway, its flora and fauna, its geology and history. Poems and photographs, anecdotes and reminiscences and conversations come together to create a living map of memory and connotation which takes the reader beyond this particular chalk stream. Like Clare, I spent much of my adult life in Cumbria: not the Lake District, though that was in visiting distance, but close to the Eden Valley, a more remote north-eastern corner of the county where I learnt to dread the winter, its short days of horizontal rain and near darkness, cloud sitting stubbornly over the fells. The streams there spill over sandstone rather than chalk, carving a pathway through the soft red rock and there is Roman graffiti on the cliffs above the Gelt and the Irthing. 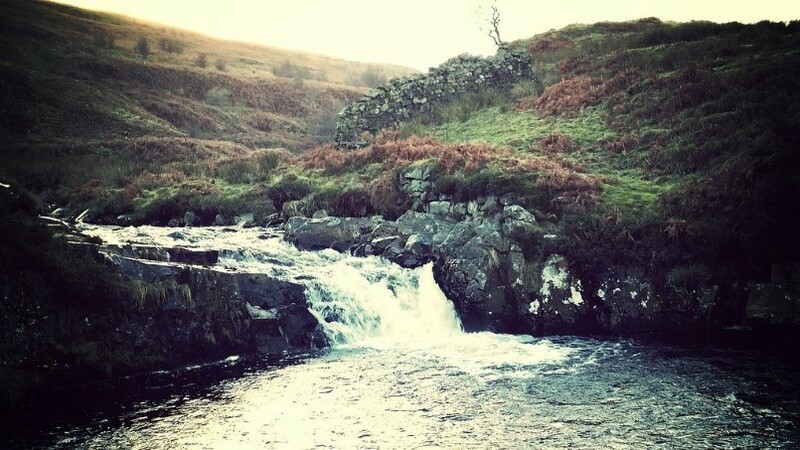 I remember skinny-dipping in the Washpool near Tindale and the briefest splash in the River Gelt at Jockey Shield. Even though it was midsummer, the water was cold enough to turn my limbs blue. A hundred years ago a stroll along the Mel would have been a very different experience, passing osier beds and mills, the steam laundry and brewery. Like its larger cousin in the north, it has also been subject to flooding, with hindsight attributable in large part to human activity or rather the lack of it. As the mills and brewery closed and arable farming replaced water meadows and osier beds, there was no longer a vested interest in maintaining the waterway. Back in Cumbria, rivers burst their banks three times while I was living there, with devastating consequences for thousands of residents across the county. Although each instance was prompted by record rainfall, there were clearly problems arising from large-scale development on the flood plain and an overloaded Victorian sewage system, compounded by inadequate flood defences. Families hit more than once struggled to afford the rising cost of insurance, so suffered a double impact. I vividly recall driving the long Warwick Road into Carlisle years after the 2009 floods, past skip after skip still standing outside ruined houses. 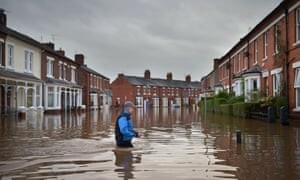 Just before I left Cumbria for good, I rented out my house to a family who had just finished refurbishing their property when they again fell victim to flooding in 2015. Globally, flooding is one of a number of indicators of our changing climate, with particular communities under repeated threat of losing their homes if not their lives, and with wildlife especially vulnerable. 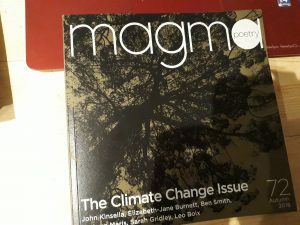 I recently attended an evening of poems on the theme of Climate Change, hosted jointly by Cambridge Conservation Initiative and Magma Poetry. The event celebrated collaborations between eight poets and eight scientists and conservationists. As well as highlighting the damage we have inflicted on the planet, the outcome celebrated “the way arts practice can challenge and reshape approaches to contemporary conservation”, according to author and environmentalist John Fanshawe. Much of the work expressed a strong sense of loss: Jos Smith asked “Would you hear / The silence of lapwings, of thrushes?” Claudine Toutoungi said, “the last kittiwake has / no comment”. Nancy Campbell’s photograph Greenland Dogs No Ice pictures the two animals looking rather lost in a snow-free environment. And whilst Kathleen Jamie stresses the importance of advocacy in our response to nature, giving voice to aspects of the natural world, she has found her ability to write poetry silenced in the face of climate change. to the final cut, last drop of fuel. Kinsella comes from the Swan River area of Perth in Western Australia, familiar to me at one remove in the person of Georgiana Molloy who, in 1830, arrived there from her native Cumbria with her new husband to establish a colony. I came upon her first in the herbarium in the Sainsbury Centre at the Cambridge University Botanic Garden and her extraordinary story, emerging from a stifling religious Victorian background into an independent pioneer with a passion for plant-collecting, became the subject of one of the short stories inspired by my residency. Kinsella enabled me to see her from a different angle, not only as a first-rate if undervalued botanist but also as a representative of a colonial past responsible for the wholesale theft of land from its indigenous peoples. 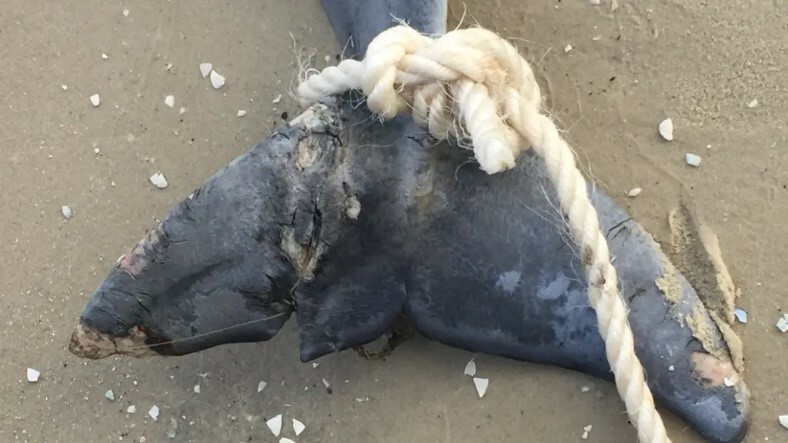 For Kinsella, Swan River is also the site of damaging pollution, its population of dolphins dying tangled in fishing line or poisoned by toxic chemicals. A quieter response to climate change came from Polly Atkin who also, coincidentally, lives in Cumbria. Her sequence Notes on a Transect echoes her conversation with British Trust for Ornithology’s Blaise Martay in form as well as content and reflects the joy in our relationship with the living world that both “kept returning to” in their exchange. Polly also records Blaise’s excitement – at the return of ospreys and beavers, for example – and the importance of excitement in building connections and instigating change. As I make for home along the Cam I’m thinking that these two qualities, excitement and joy, are also reflected in the Waterlight project. I love the way it marries the essential nourishment we gain from both words and water. Underpinned by dialogue between the arts (poetry, prose, image), considered and heartfelt responses to the natural world and a practical commitment to the messy business of effecting change, this local project is inspiring in its reach and its achievements. Kate Swindlehurst is poet and writer of short stories, novels and Parkinson’s & the Tango Effect: My Year on the Dance Floor, “a personal account of the physical, social and emotional benefits of my tango habit, and I believe it makes a significant if modest contribution to the data from the perspective of the dancer with Parkinson’s.” You can discover more of her work at http://www.kateswindlehurst.com.